G & P Pizzeria was established in 1991. 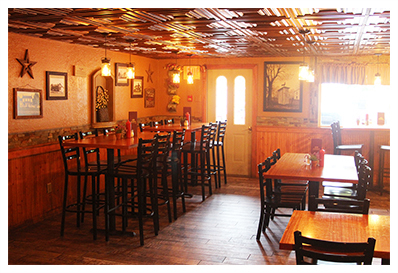 We are a small-town full-service restaurant with a full bar and a collection of local craft beers on tap. 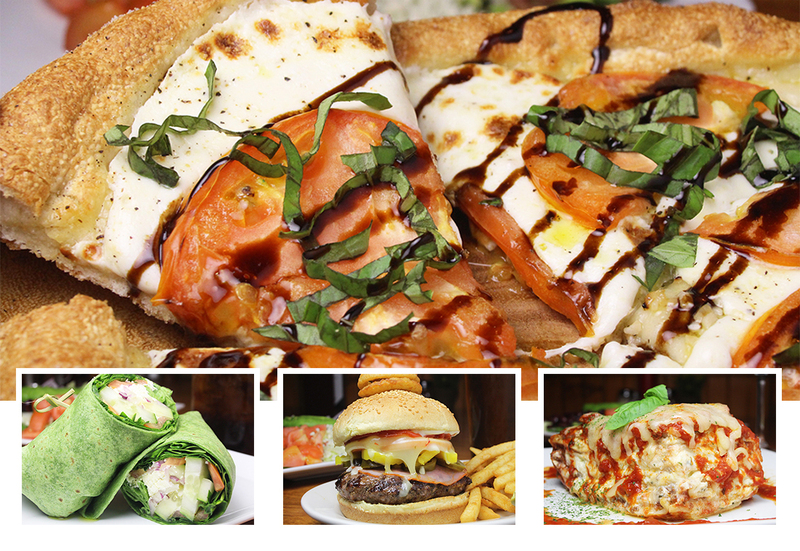 Our specialty is pizza but we also have a wide variety of American, Italian and Greek cuisine. A handful of G & P’s dishes are authentic Greek recipes directly from Peter’s mother. Items such as feta, olive oil, oregano and olives are some of our premium imported ingredients from Greece, which we use in most of our dishes. Come in for lunch or let us serve you dinner tonight!